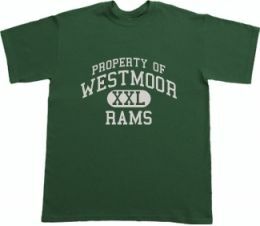 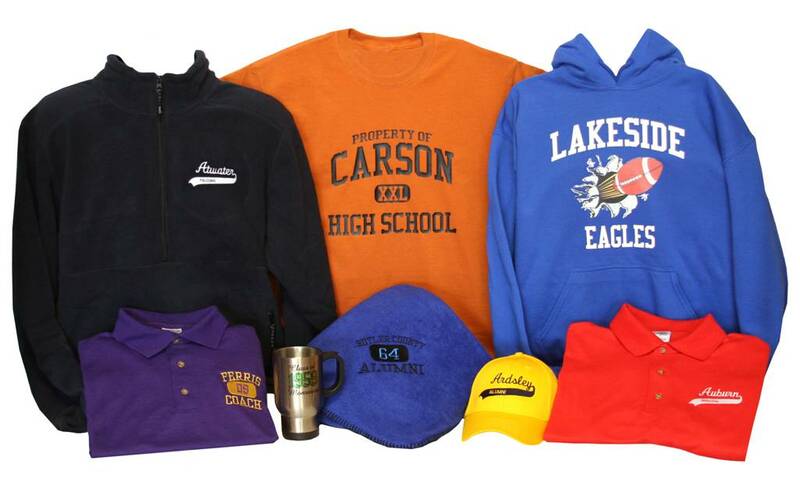 Our supplier offers clothing from other schools! 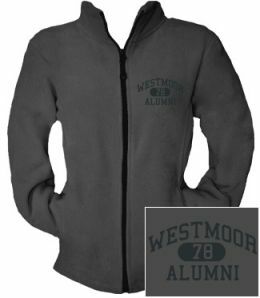 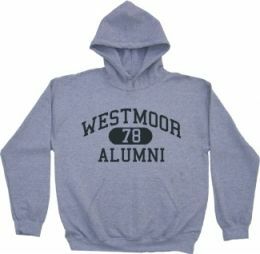 Get gifts for everyone and help support our alumni site! 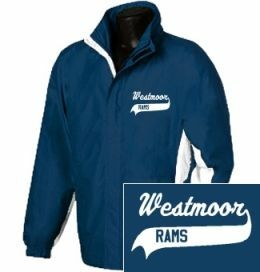 Order by December 15th and get your gifts before Christmas!